This year the customer has installed its 5th PET Technologies automatic PET stretch blow molding machine. A proverb says that truth and oil always come to the surface. PET Technologies experience says that trust and oil lead to long-lasting partnership. 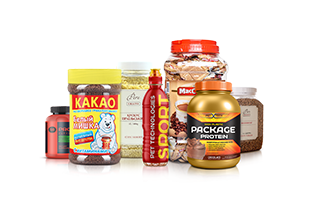 This is about our collaboration with a leading manufacturer of vegetable oil in Iran, Khoramshahr Company. This year the customer has installed its 5th PET Technologies automatic PET stretch blow molding machine. It is APF-10 blower turn due to the need to produce 3 and 5 l PET bottles with output 2500 bph. What are the machine features to highlight? Automatic PET stretch blow molding machine APF-10 is designed to produce 3 – 10 l bottles and guarantee stable manufacturing process. Its air cooling system contributes to uniform preform wall heating, whereas stretching rod is developed for thick-walled preform. 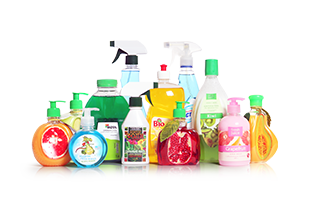 Our customer Khoramshahr Company will produce 3 and 5 l rectangular and square PET bottles at APF-10 blow molder. 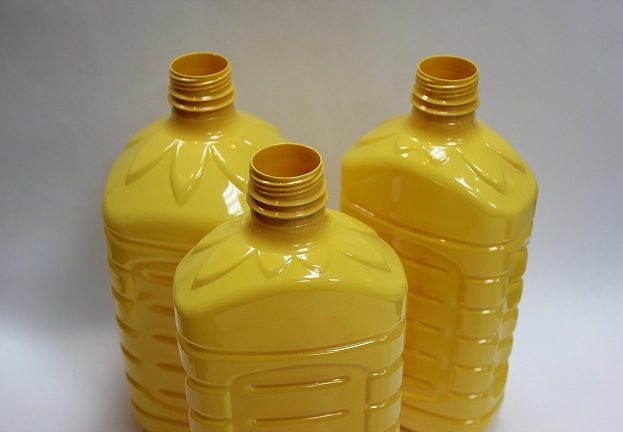 Its 8-zone quick and intensive preform heating system permits to manufacture irregular containers with original shape. PET Technologies and Khoramshahr partnership started long ago. 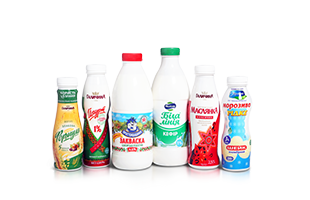 During this period, before APF-10, the customer had installed 4 automatic PET stretch blow molding machines APF-6004 with output 6000 bph, 0.2 – 2.0 l. Now Khoramshahr produces 3 bottle designs and 9 bottle formats due to mold quick change. 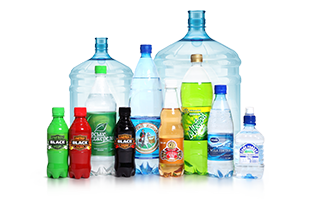 When we look both at up to 2 l PET bottles and 3 – 5 l containers, there is one common element. These are sunflower petals, symbol of happiness and vitality. 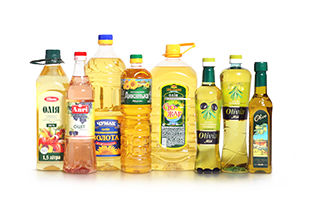 Khoramshahr with its trademarks Etka and Varamin are famous for the vegetable oil they produce. 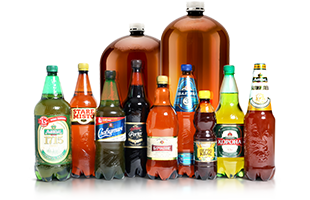 The bottle concept and design outstands the product at market shelves. Thus, 5 PET Technologies automatic blow molding machines at 3 Khoramshahr oil plants is a fruit of mutual cooperation, trust and stretch communication between the companies.